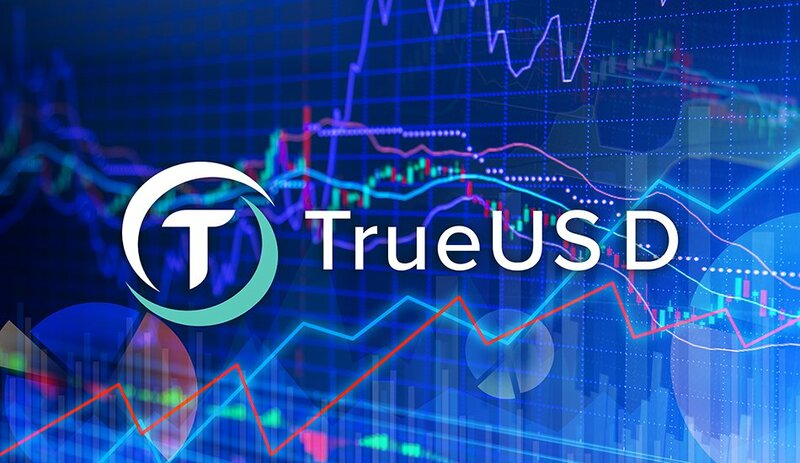 TrustToken has launched trading for TrueUSD, “the first independently verified asset-backed stablecoin on the market that fixes its value to the U.S. Dollar.” TrueUSD (TUSD) is live on the cryptocurrency exchange Bittrex. “TrustToken is proud to launch TrueUSD so that traders can easily and quickly trade into a stablecoin that is 100 percent USD collateralized and independently verified by third-party accountants,” said Danny An, co-founder and CEO of TrustToken. “The market has demonstrated that there is strong demand for a trustworthy trading pair between cryptocurrencies and U.S. Dollars. 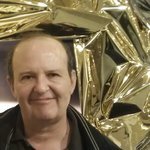 TrueUSD’s presence on Bittrex meets that need." Stablecoins are price-stable cryptocurrencies, meaning the market price of a stablecoin is pegged to another stable asset, like the U.S. dollar. A recent review explores the conceptual and technical aspects of stablecoins, discussing current implementations including TrueUSD. TrustToken, founded in 2017 by a team from Stanford and UC Berkeley universities, Palantir and Google, has developed a legal framework for collateralized cryptocurrencies and a technical platform to tokenize real-world currencies and assets. TrueUSD is an ERC20 stablecoin that is claimed to be “fully collateralized, legally protected and transparently audited.” It is issued only against existing fiat reserves held by a central issuer, using multiple escrow accounts to reduce counterparty risk and to provide token holders with legal rights to the funds. An interesting question is: Why would one want to buy a stablecoin? Instead of spending, say, U.S. dollars to buy a cryptocurrency whose value is pegged to the U.S. dollar, why not just keep the U.S. dollars in the bank? An answer is that a stablecoin can offer the best of both worlds: the stability of a fiat currency and the efficiency of a blockchain-based cryptocurrency with fast, cheap and traceable transactions. 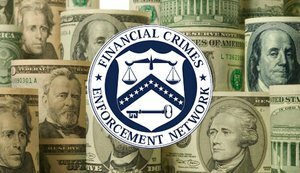 According to a TrustToken blog post, TrueUSD launched on Bittrex first because it is the largest cryptocurrency exchange by trading volume in the United States, has solid Anti-Money Laundering (AML) and Know Your Customer (KYC) compliance practices, and is frequently used by institutional traders. At this moment, there is only a BTC/TUSD pair, and traders who want to exchange other coins or tokens for TUSD need to go through Bitcoin first. The TrustToken team is working toward developing more trading pairs to be implemented in the future. The TrustToken team takes compliance seriously and intends to work with regulatory authorities. The introductory TrustToken post notes that smart contracts that issue tokens can help enforce compliance, for example, by ensuring that buyers are accredited investors or are citizens of certain countries.